Hair loss is considered to be one of the most demoralizing concerns today. 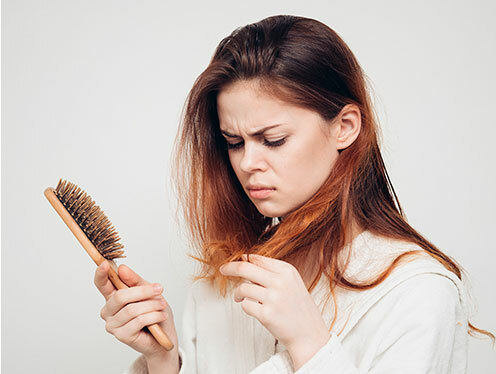 Although it is men who are more likely to experience this problem because of male pattern baldness, thinning hair is also common in women. It may have dozens of causes, including inherited factors, unhealthy diet, vitamin deficiency, stress, illness, and aging. With the use of all advances in medicine, iuventus medical center is ready to provide every patient with a rejuvenating solution for their needs. 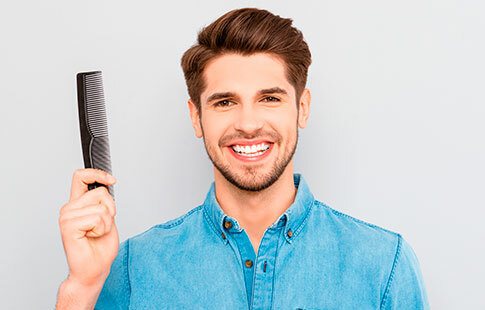 We offer Platelet-Rich Plasma Hair Treatment aimed at reactivating hair follicles, reversing male pattern baldness, and making maximum use of blood-derived growth factors naturally! Human blood cells contain multiple growth factors that are essential for getting rid of various health issues and stimulating the activity of hair follicles. It is Platelet-Rich Plasma Therapy that allows us to take advantage of these proteins. This treatment belongs to non-invasive ways of minimizing the risk of cell damage, promoting wound healing, and boosting cosmetic procedures. Furthermore, the benefits of PRP for hair loss treatment also cannot be overestimated. It is a natural way of fighting the signs of balding by activating follicles on the scalp. All you need to encourage hair growth is to get an injection of blood-derived plasma rich in thrombocytes. 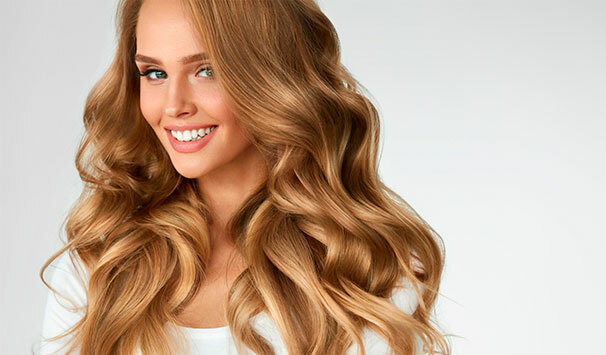 At iuventus medical center, we have everything it takes to provide you with the most effective PRP Hair Treatment. Initially, our medical staff will draw some blood from your arm. To carry out the procedure without discomfort, you will be given a local or topical anesthetic. After a blood sample is collected, it is put into a special centrifuge for spinning. During the process, platelets are carefully separated from other blood cells so that the concentration of growth factors is high enough. Once this is done, ACell® is added to the plasma, forming the mixture of a PRP injection for hair loss. It is administered to patients’ problem areas to activate dormant follicles. To boost the efficacy of the cosmetic procedure, microneedling is also use. PRP Hair Growth treatment is associated with fast recovery without severe distress. Short-term burning sensations right after the procedure are the only discomfort you may experience. However, they are supposed to disappear soon. Keep in mind that anti-inflammatory drugs may neutralize the effects of PRP therapy. Thus, it will be a good practice not to use them until the treatment is over. ​The efficacy of Platelet-Rich Plasma Hair Treatment varies from patient to patient. Depending on the current condition of your follicles, the procedure may be repeated several times. If your hair follicles are still alive, PRP will be the ideal solution to treat baldness and stop shedding. Otherwise, it may fail to meet your expectations. Whether it is caused by aging or mineral deficiency, hair loss is not a condition you have to put up with. Thanks to the latest centrifuges and other equipment, iuventus medical center can help you achieve the results you want. With our experienced medical providers on your side, enjoying a fine head full of hair again can be just one visit away!